The big tech giant Google recently closed its Google+ App, because this app was not earning profits and was not able to compete the other social media apps like Facebook, Twitter and Instagram. But, Google had not let his users down, and is all set to launch a major addition in G-Suite for its enterprise users in replacement of Google+. On 15th birthday of G-Suite after the introduction of Gmail, Google unveiled its beta version of its new app called “Currents” for its enterprise users. Before, knowing what Current is and how this new app will work and its features, let us begin with what was Google+ and why it was shut down. Google+ was a social networking site initially designed to challenge the social networks like Facebook, Tumblr and Pinterest etc. Its features included the ability to post photos and update status among different types of groups, text and video calling using Hangouts, uploading and editing photos in private cloud albums. 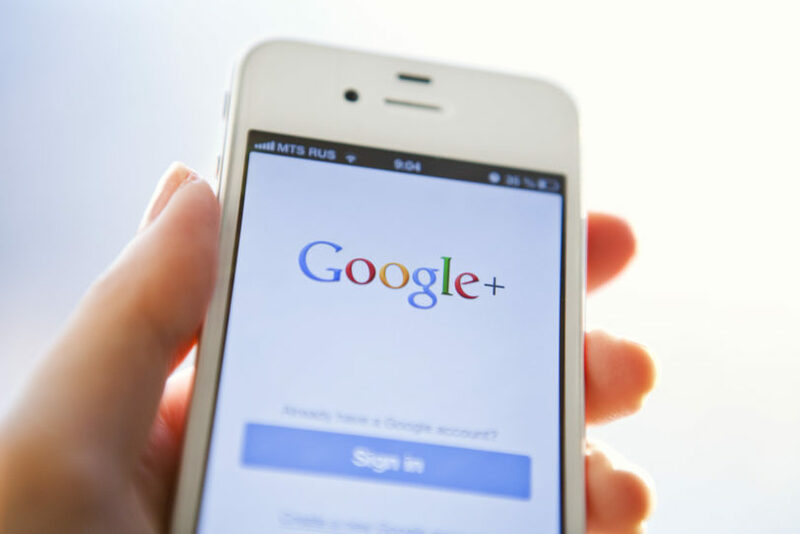 Google+ saw a tremendous growth within two weeks of its launch. 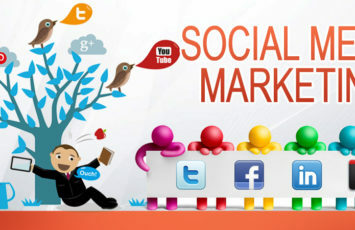 It is reported that it had around 10 million initial users, and in a month the users grown into a number of 25 million. According to reports, Facebook owner Mark Zuckerberg saw Google+ a serious threat to Facebook and announced its employees to line in Facebook features with Google+. The problem started when the number of users were high, but the time they spent on Google+ was a very small fraction as compared to the other social media sites. According to reports, user engagement on Google+ was very low, and on average people spent 3 minutes on Google+ while 7 hours on Facebook. Also, the software was defamed when the security flaw that the personal data of around 500,000 users was exposed. Later, this issue was fixed. In 2015, Google+ went into the state of redesign, making it simpler and faster. The options of Communities and Collections more prominent and removed the Hangout integration. After, many attempts the user engagement to Google+ was still very low and was not able to compete other social media networks. Finally, in 2018 Google announced to shut down Google+ for consumers due to low usage and challenges faced by the specific service. All the content on consumers’ accounts was deleted and consumers were inform earlier to download and save their data before April, because the app will be no longer available for use to consumers and it was completely shut down on April,2019. Although for the G-Suite customers, the app will remain active and they can access to the data. Till the data is concerned, the site announced that it will try to archive the public posts, but it will not be able to save the privately marked or deleted posts. They also, embraced that if anyone does not want their content to be remain in internet archive, then they must delete their accounts. Also, they said they would not be able to cover everything. Like, the comment threads have limit of 500 comments, and are not clear that whether the long discussions thread will be saved or not. Also, they pointed out a specific procedure if you want to remove the content from internet archive. If you want to remove any of the item from the archive, you need to email at info@archive.org. But make sure, you email from the id that you used for that content, because they need to verify the owner of the content and this is the only way out. So, it’s been a year since the Google+ shut down and Google mobile app development team had prepared a new app called “Google Current”. Yes, it sounds familiar, because Google introduced long back a social magazine app with the same name which was later changed into Google Play News stand. This app is specifically designed for the organizations. The app is a place for employees to share their knowledge and works as a discussion forum. The companies can from now onwards access to this new app Google Currents and all their Google+ post will be automatically transfer to this app. According to Google, the new look of Google Current is designed to streamline the process more smoothly. 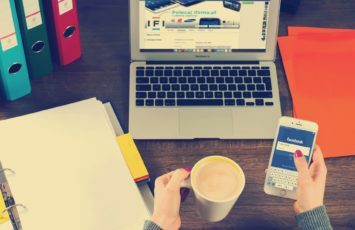 You can now post content faster, and the post from company’s top executives will be top prioritized so that every employee can see it. The app allows the employees to have meaningful discussions on different topics on the app, share ideas and allow the company’s management to stay I touch with the staff. This app will also serve as an opportunity to the leaders to interact with their employees. The beta version has all the old features of Google+ but it comes now with a different interactive interface, more composed UI content, easily tag photos and events with add on features. 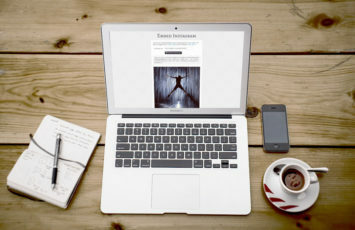 Individual users can also track analytics for their posts and large organization can use it to stay connected to each other. Administrators can likewise make custom content streams to target specific group of employees, and track metric to see which content resonates better with the business. Administrators have different powers too, such as management of tags, controlling content, and the sky is the limit from there. Since, the focus is not just on the enterprise sector, the app will be able to cater their customers more efficiently and it will be easy for the company to cope up with the challenges. Also, after shutting down the consumer version of google+ there was still a bit confusion why the G-Suite users are continuing with the service. With the launch of this new app, it will also be a relief for the android app development team to shift their focus, after the failed legacy of Google+ and work on new social search. Knowing that the businesses have more need to communicate besides the formal communication on emails, this app will work as an interactive tool for organizations. It will allow the organization to know the employee, crossing the geographical boundaries and communicate effectively. The Current beta app is available for G-Suite users and they can request for the access of Current beta version by sending an email to currentsbeta@google.com.